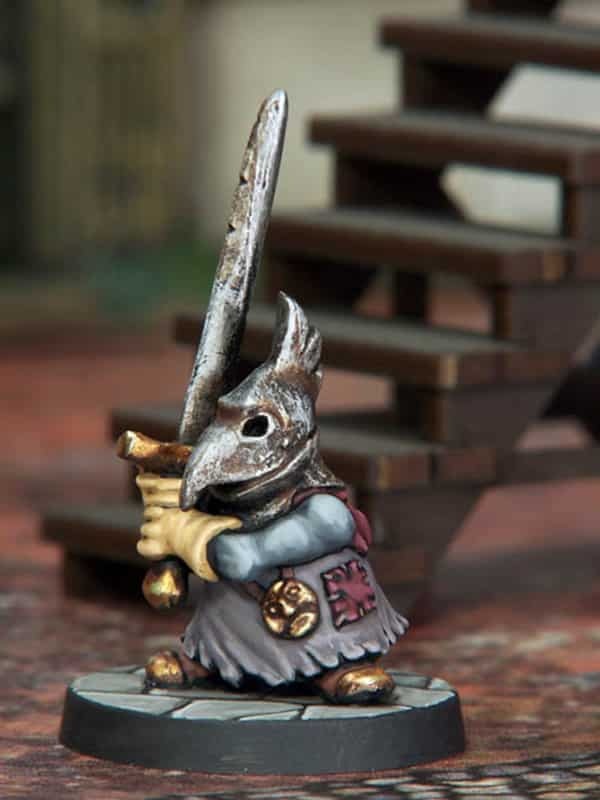 This blister pack contains 1 x ‘Fool’ white metal fantasy miniature. 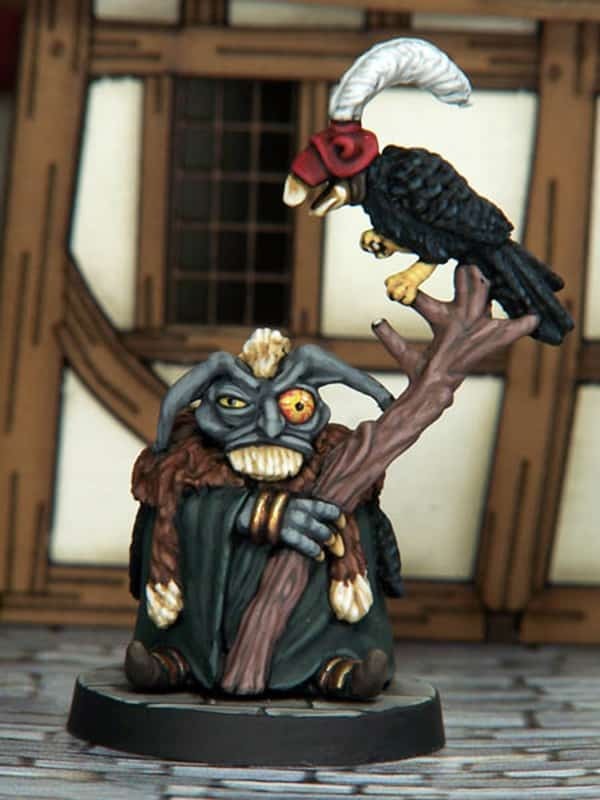 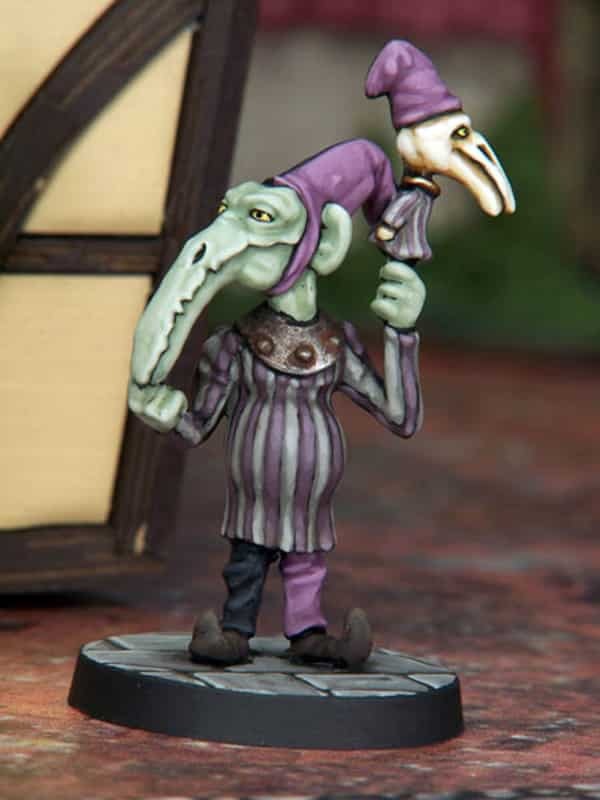 This model is around 28mm tall to the eyes, 39mm to top of the hand puppet. 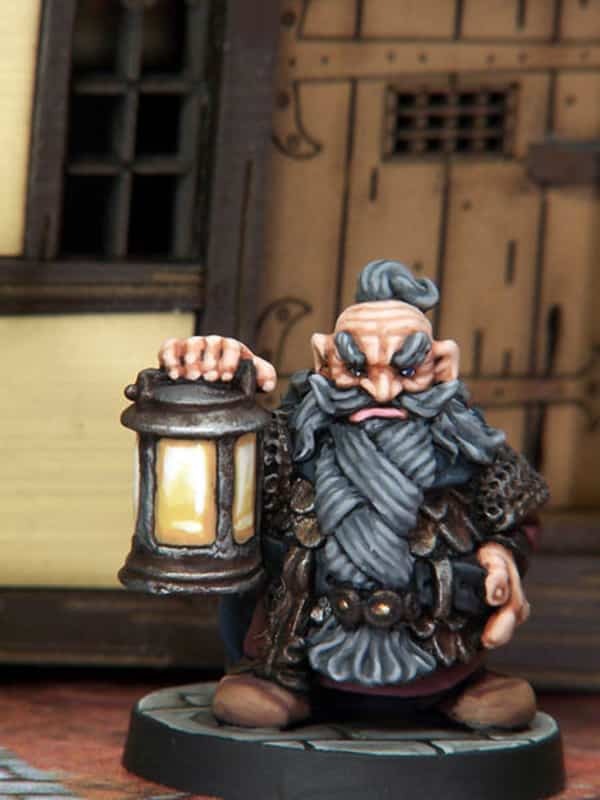 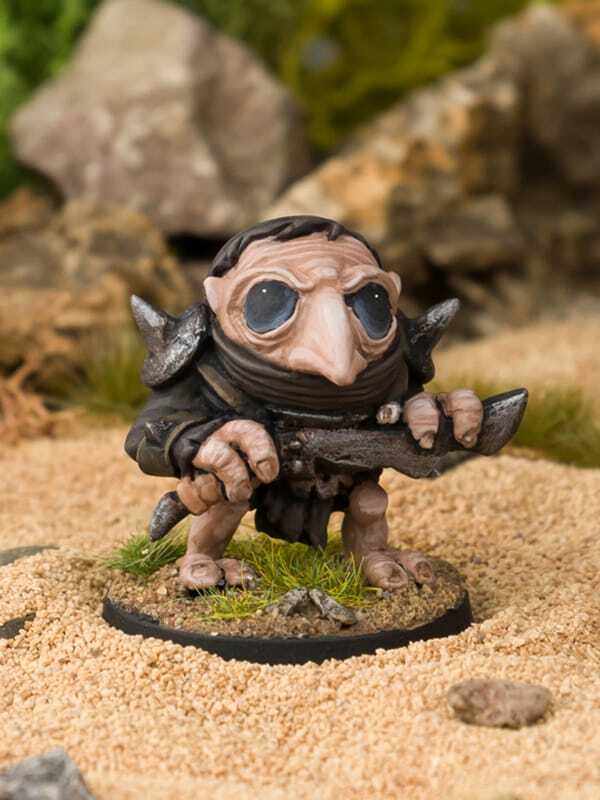 All of our models include a 25mm round plastic base.